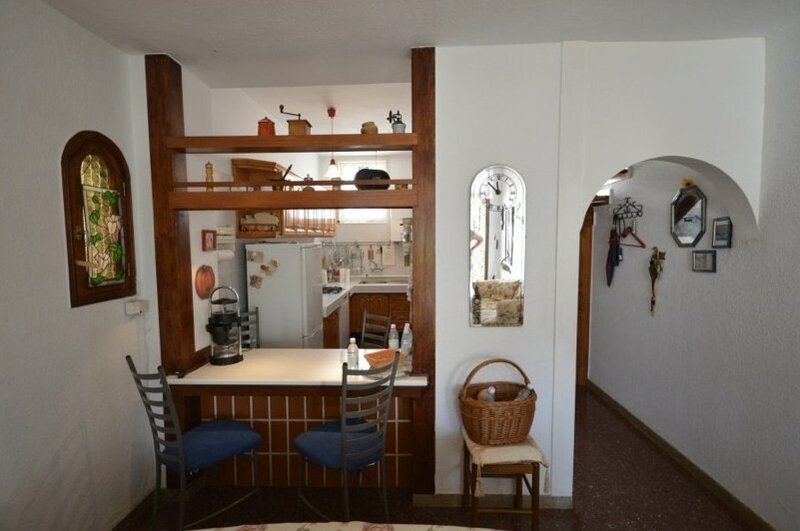 This is a two Bedroom Duplex close to Puerto Rico Beach. 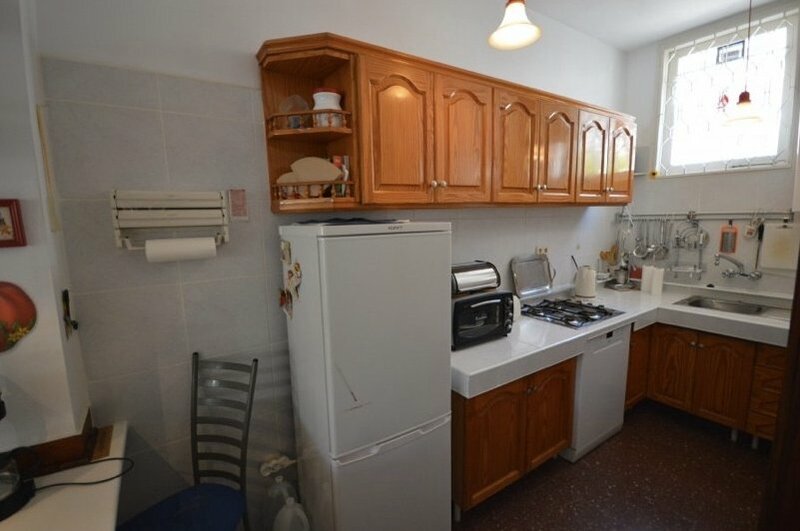 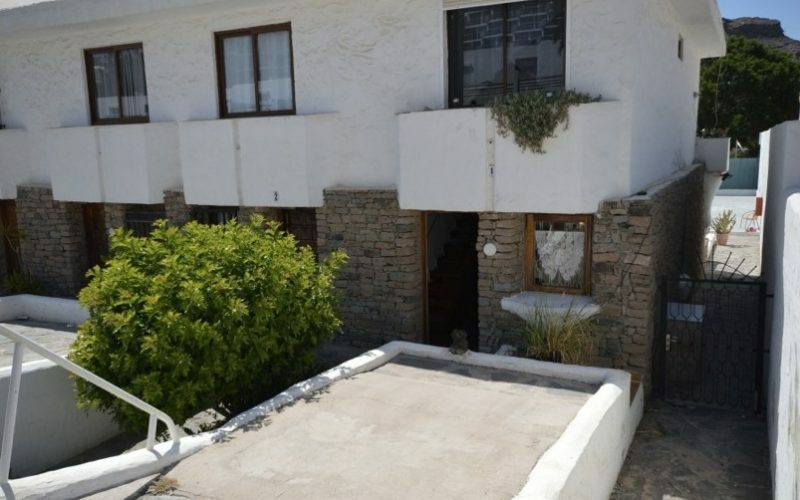 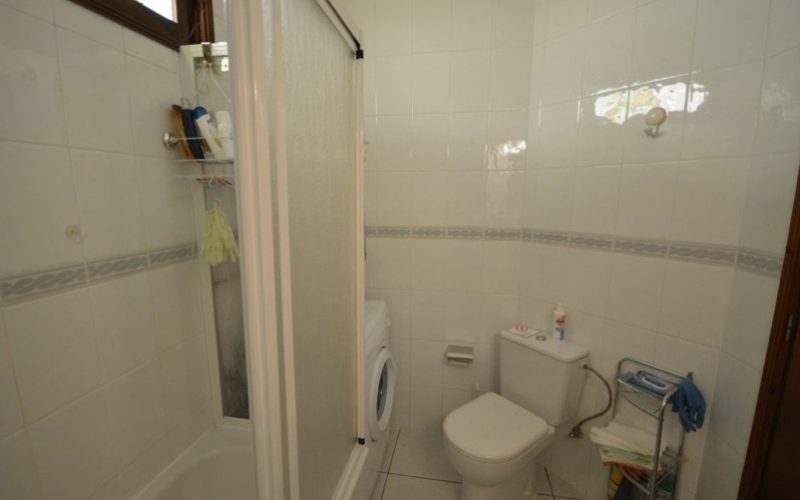 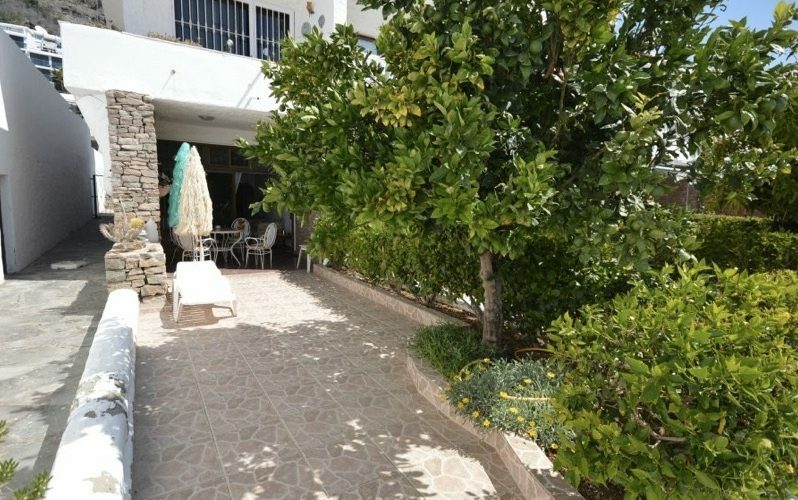 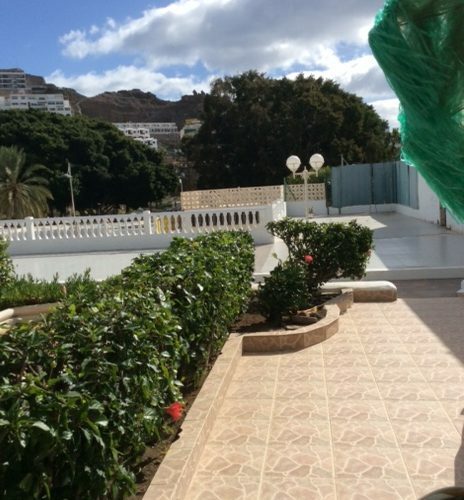 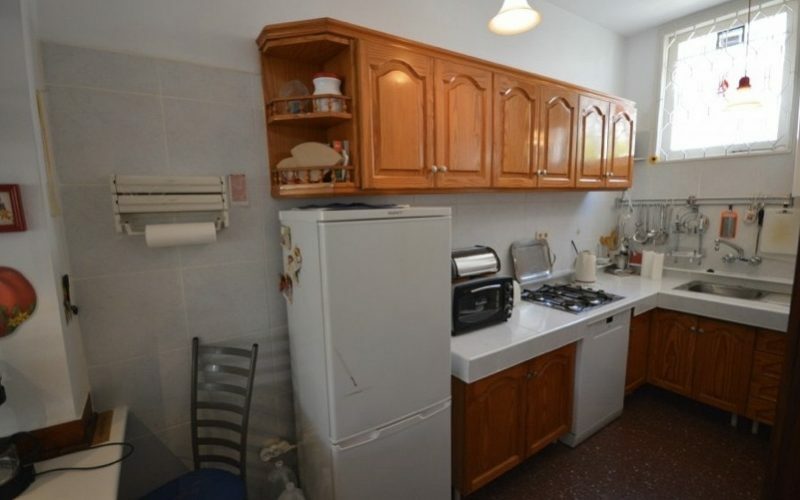 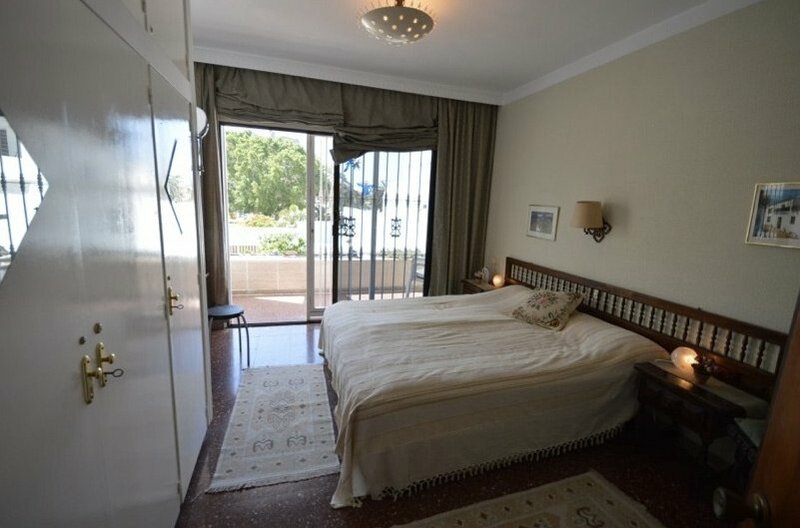 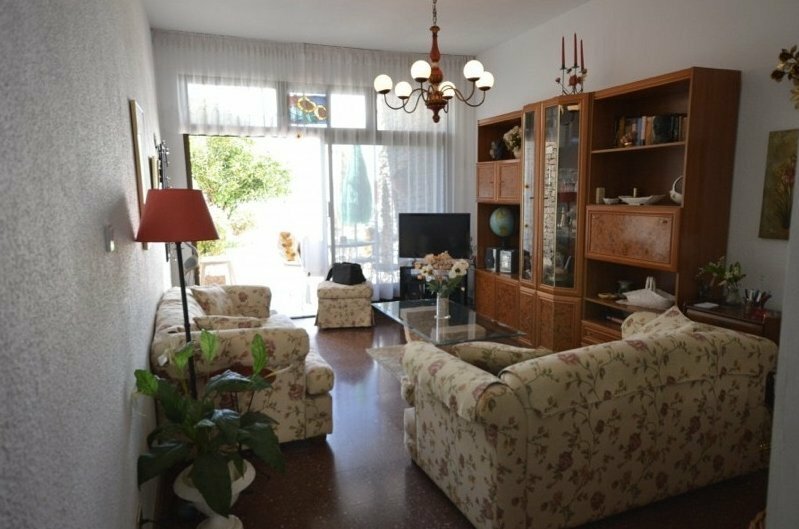 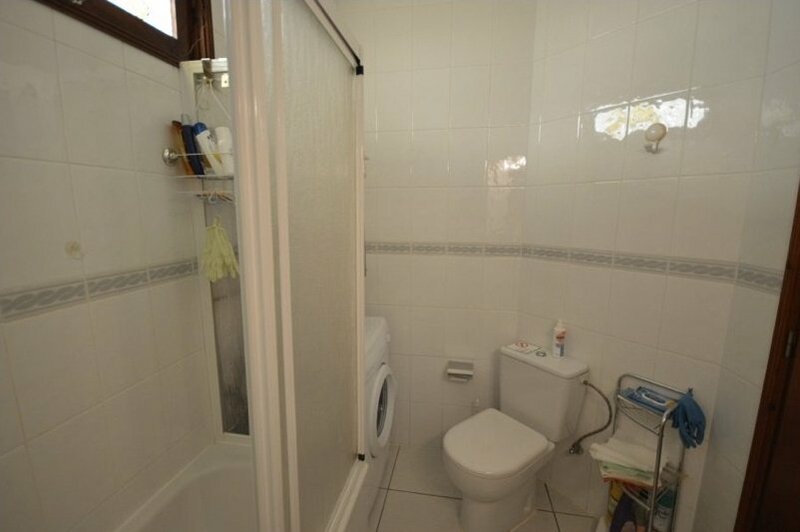 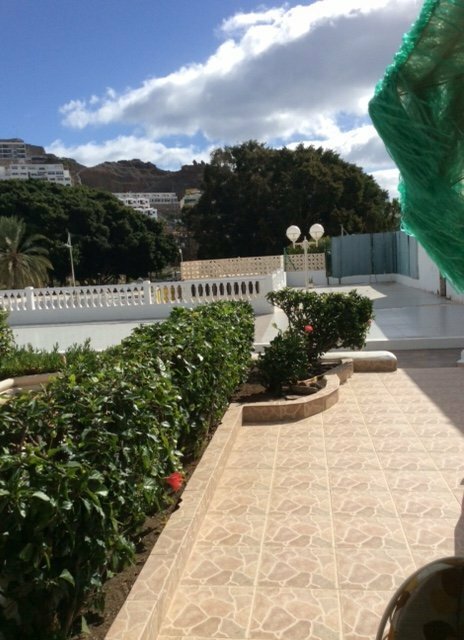 This property is a corner unit, distributed over two floors with a large sunny terrace. 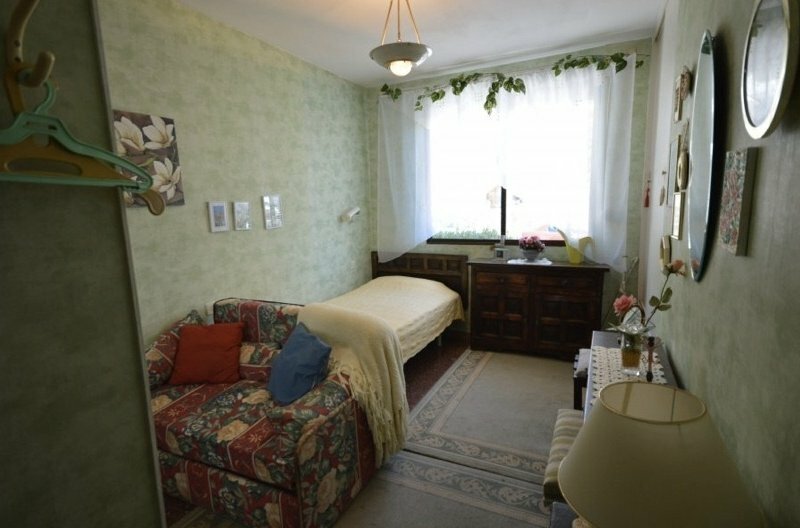 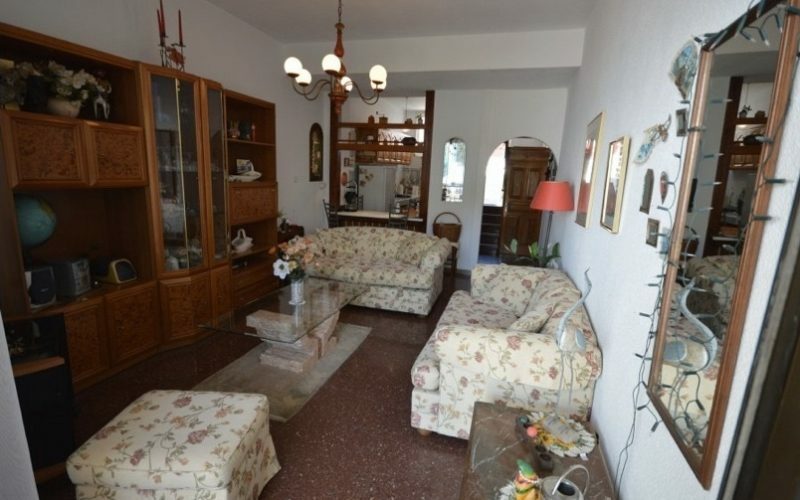 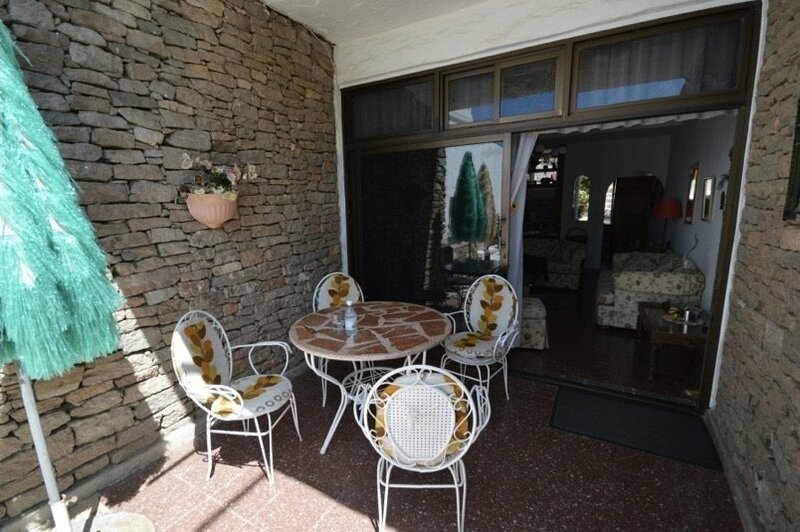 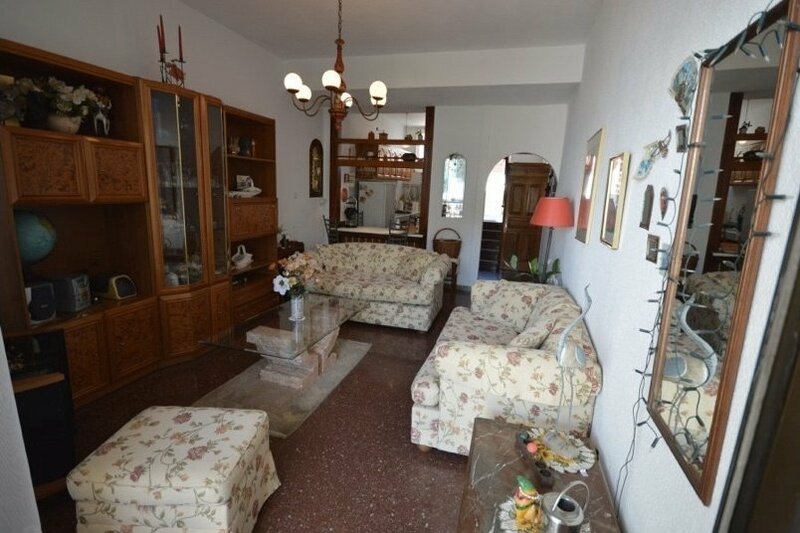 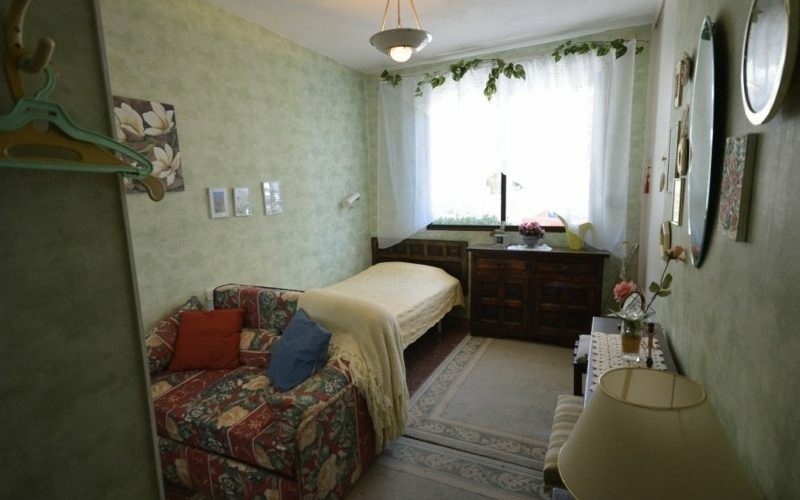 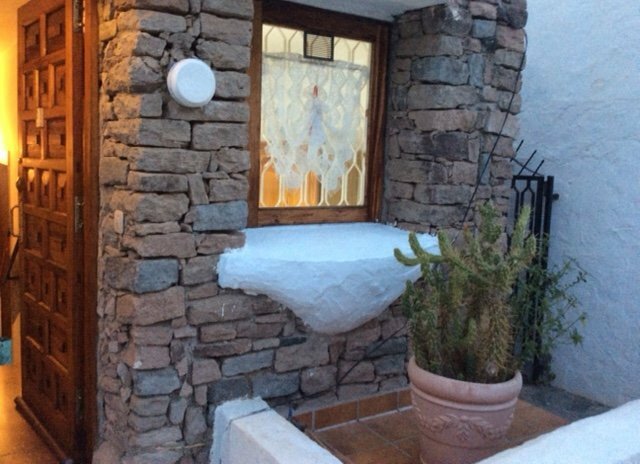 This beautiful and cozy house is fully furnished and equipped with electrical appliances. 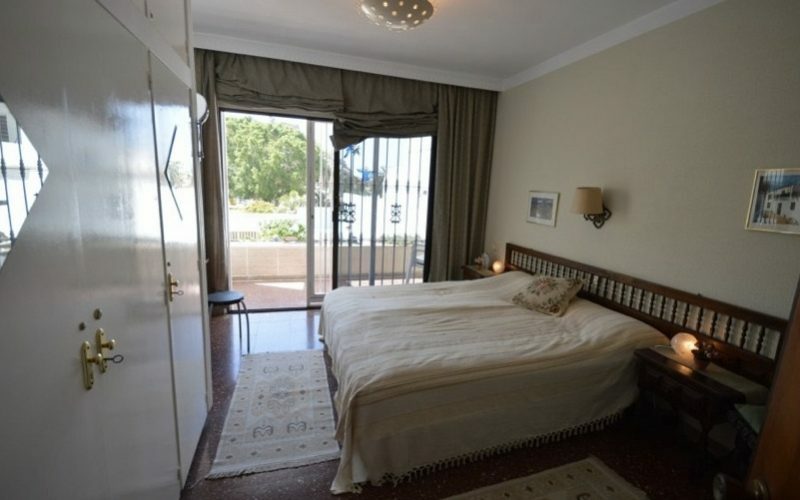 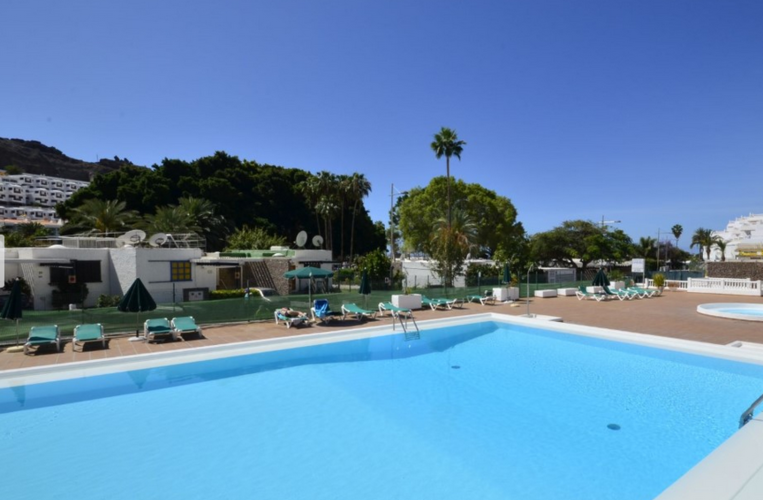 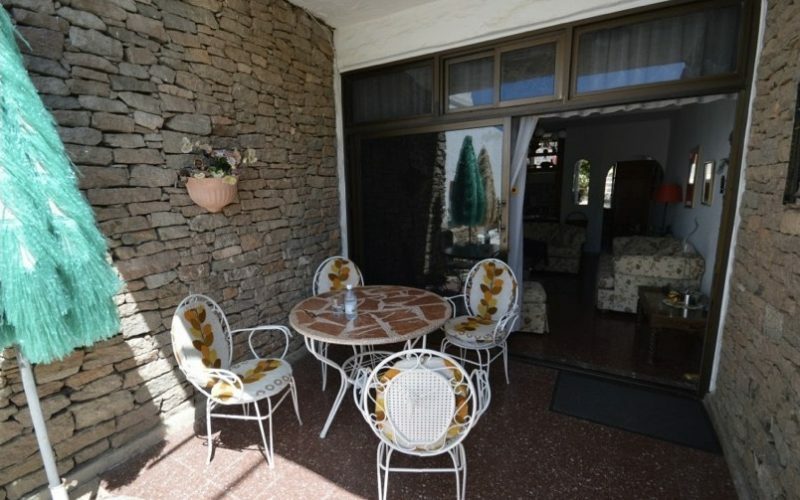 It is located in a popular complex which has a swimming pool and garden areas. 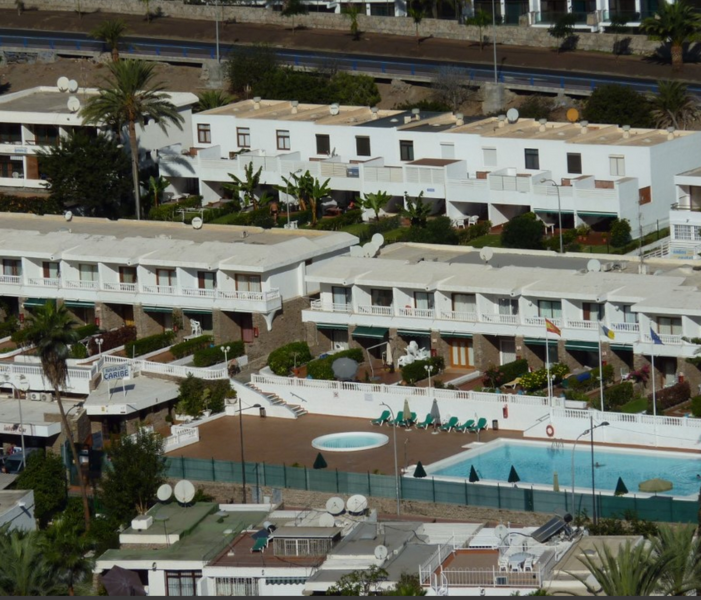 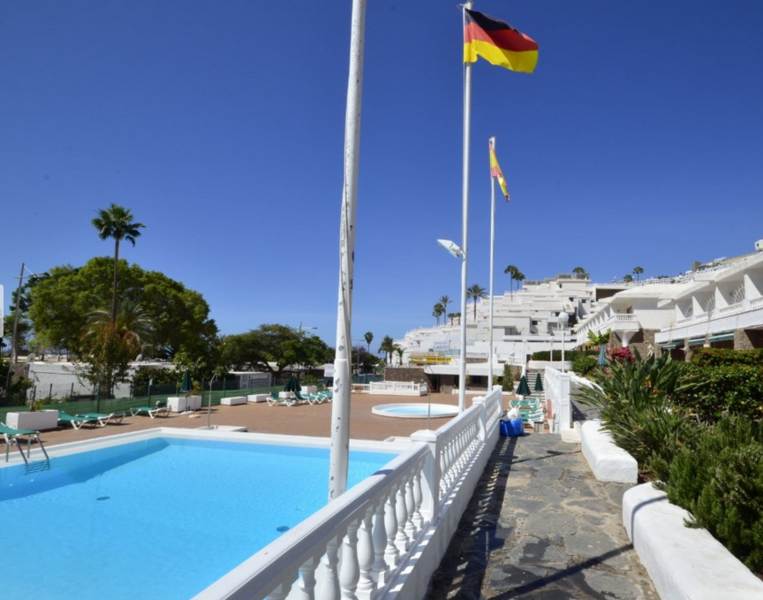 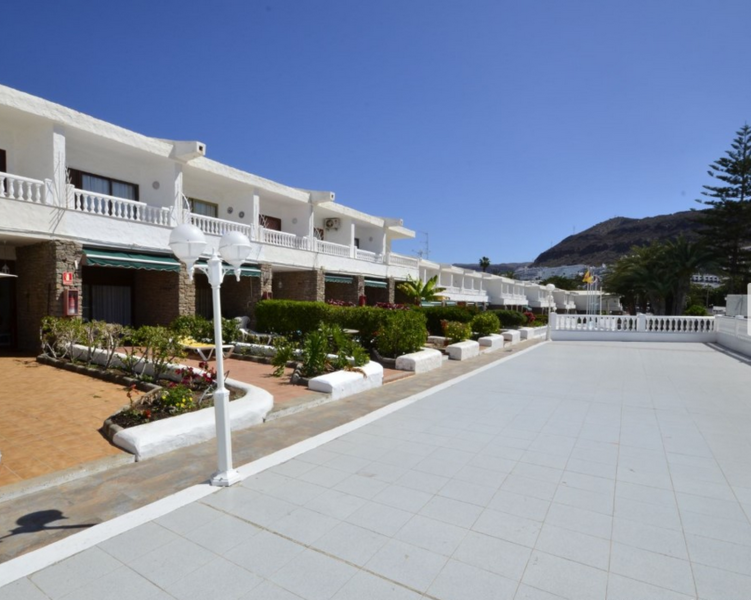 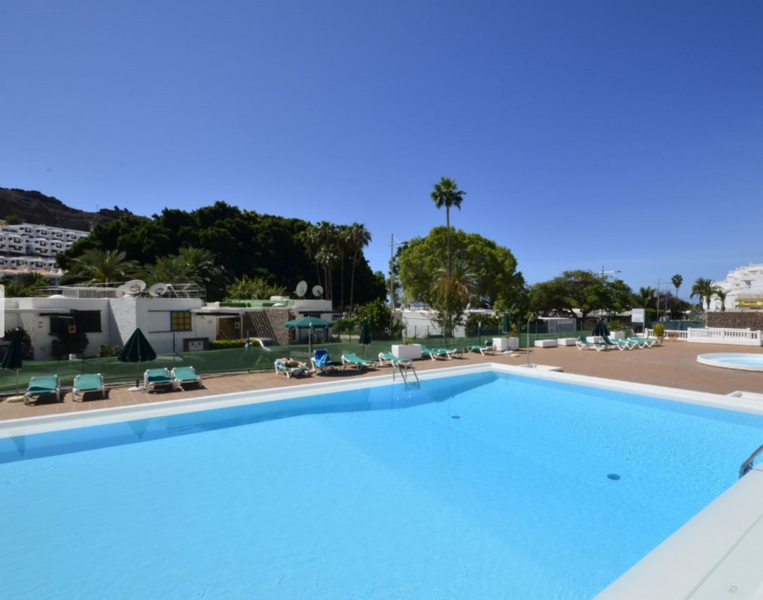 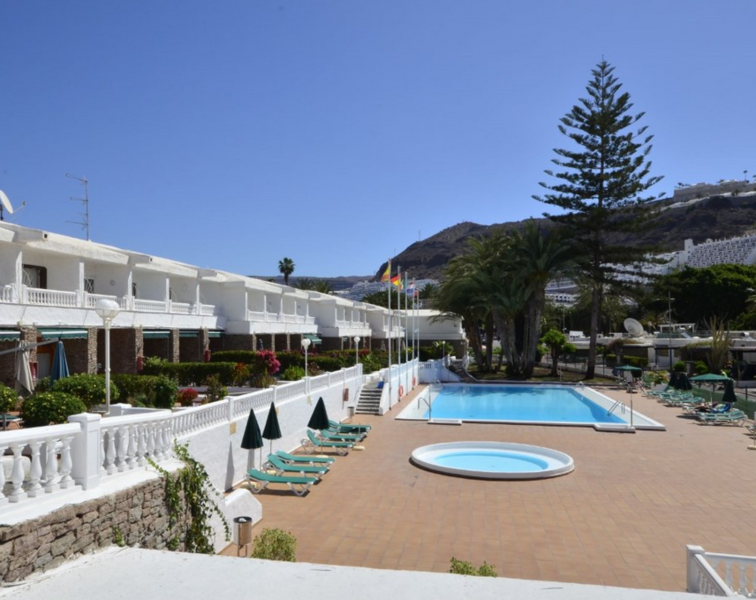 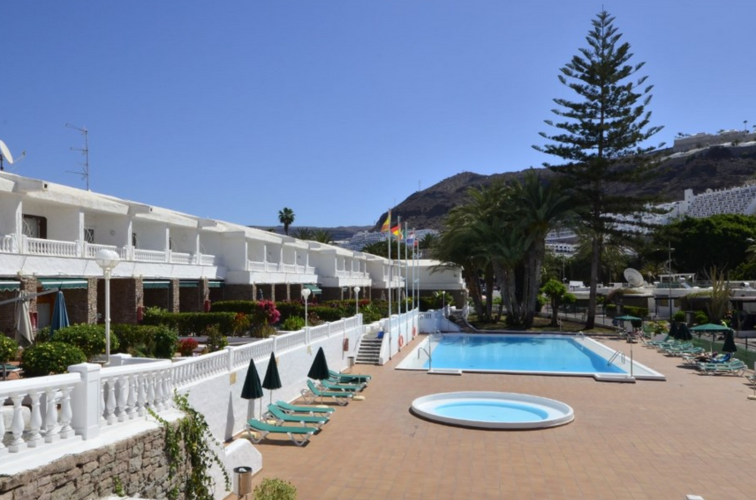 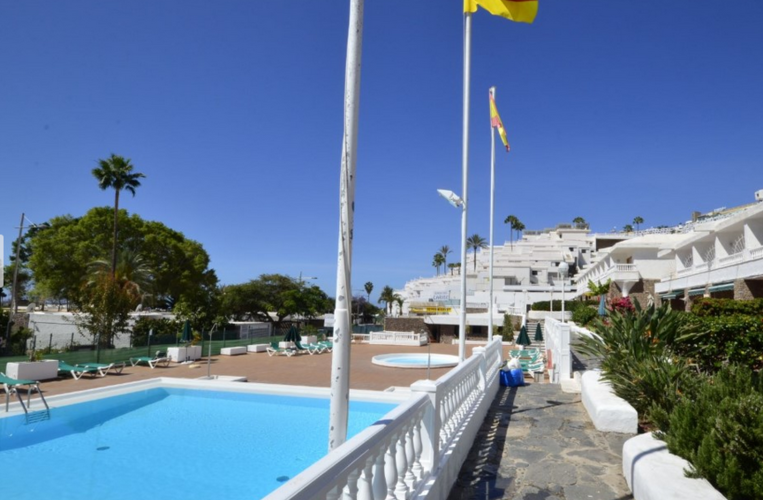 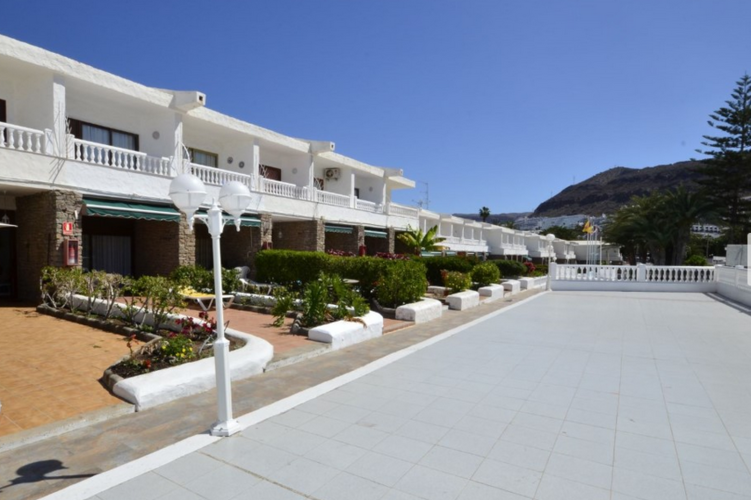 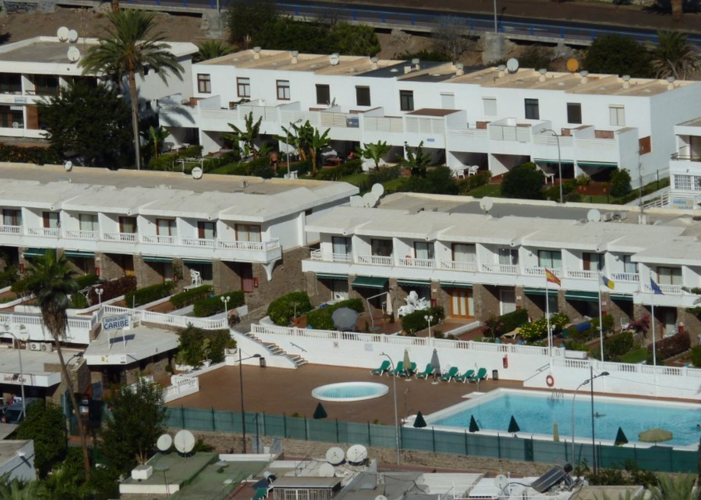 The complex is situated very close to the beach, only a five minute walk. 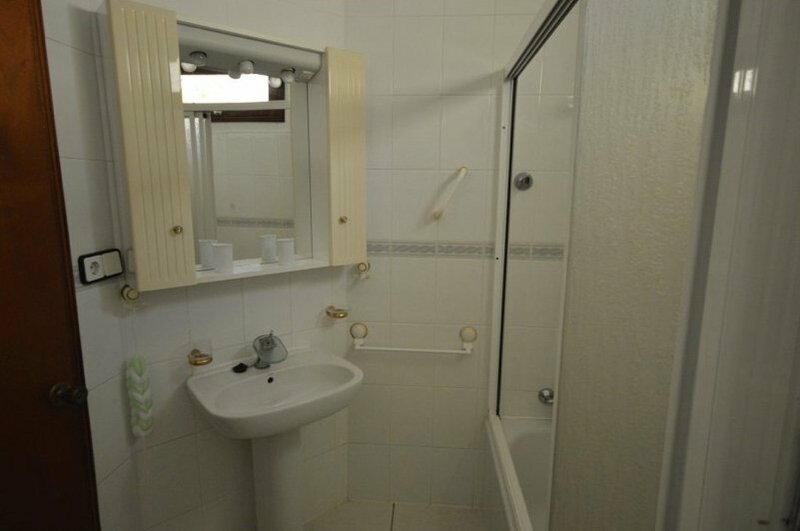 It is also within walking distance of all services and the Shopping Center, with shops, restaurants and entertainment venues. 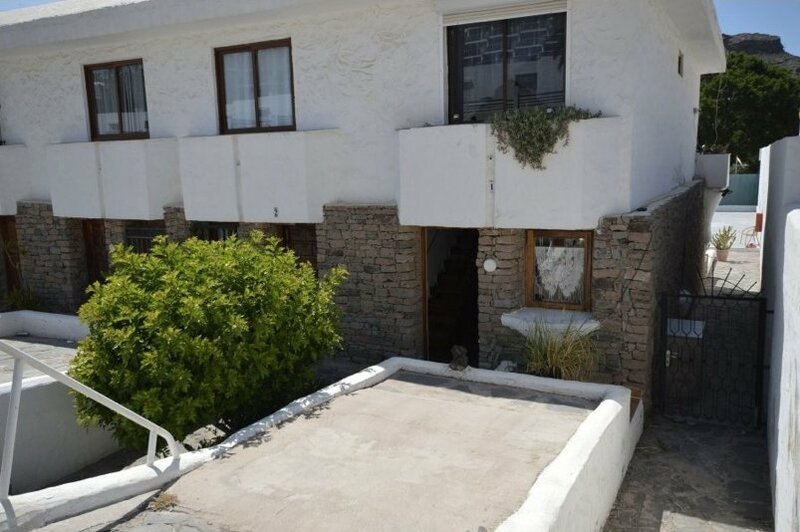 This Duplex is the ideal place to live or holiday.